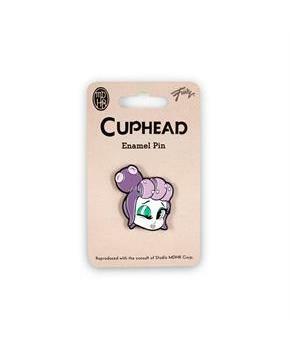 Wear your love of the hit video game Cuphead with this collectible enamel pin! Real metal collector pin with enamel inlay features the face of the powerful Mermaid Boss. Pin comes packaged on a licensed backer card. 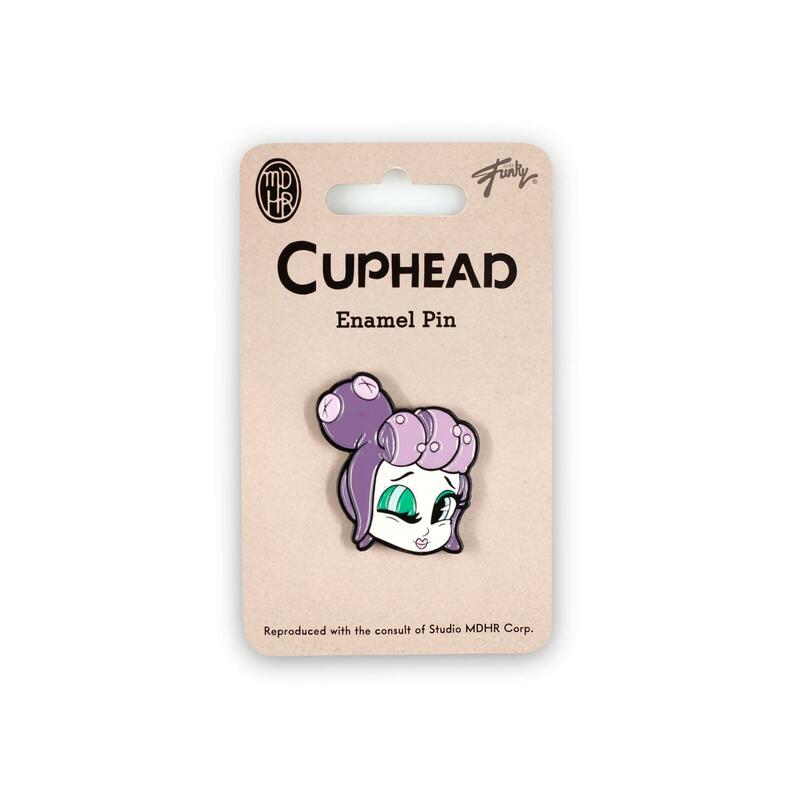 Sure to be a hit with any Cuphead fan!